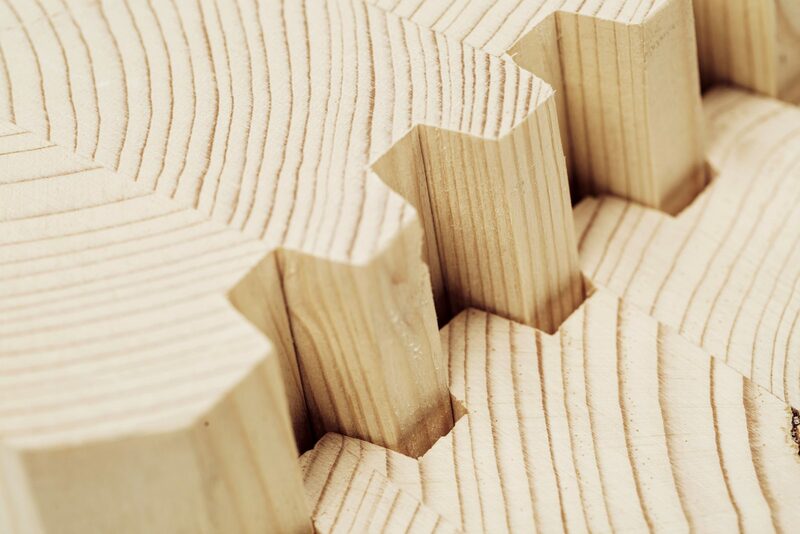 VidarWood is a leading producer and supplier of optimised softwood on the European market. 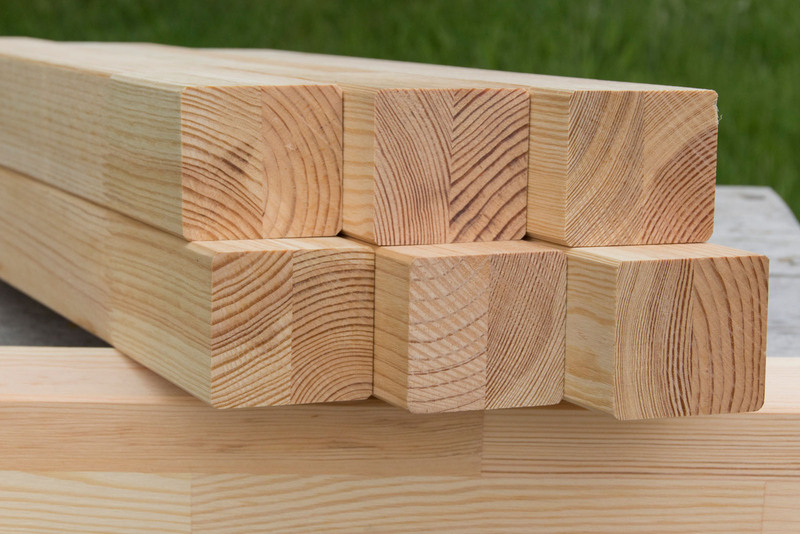 VidarWood produces and supplies optimised wood products in spruce, pine and larch in any desired quality and sizes. 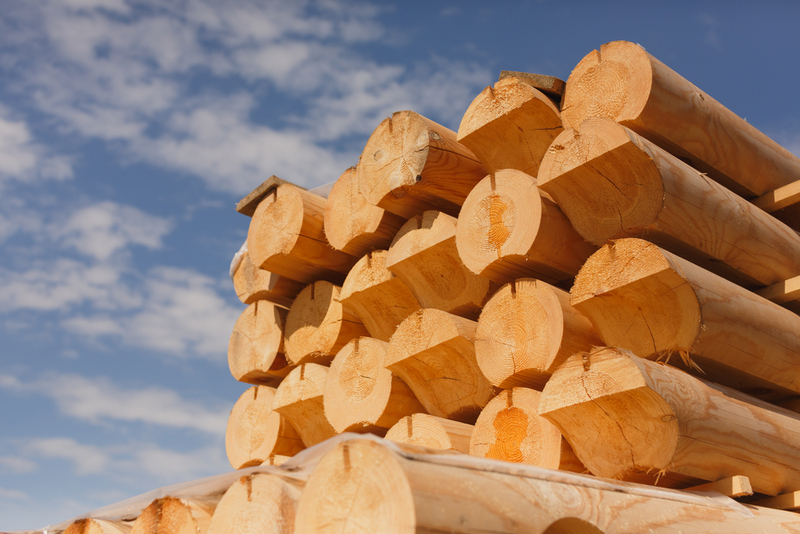 VidarWood is a producer and supplier of high-quality optimised European softwood. The wood is selected, finger jointed and laminated at our production location near Poznan (Poland). VidarWood has its own R&D and testing facility for the development of new, made-to-order wood and semi-finished products. 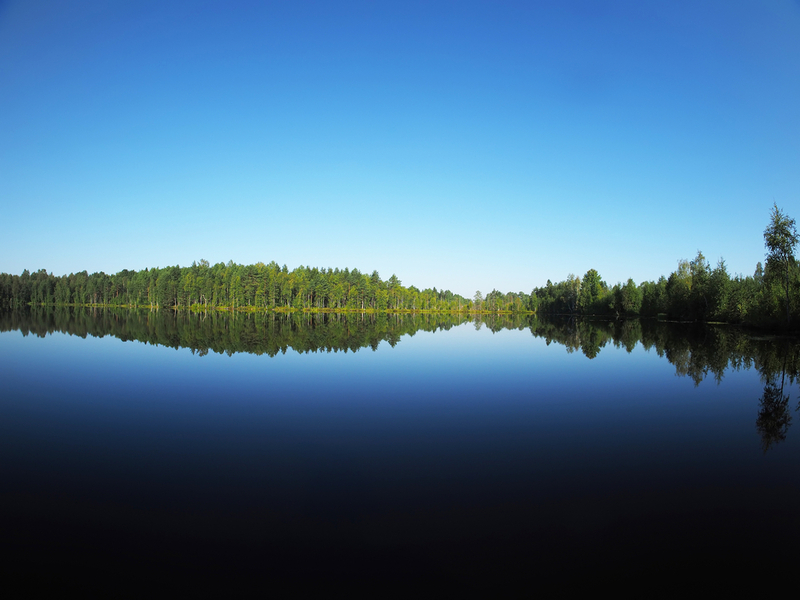 VidarWood holds prestigious certificates for sustainable forest management, quality assurance, as well as FCM certifications for the food industry. 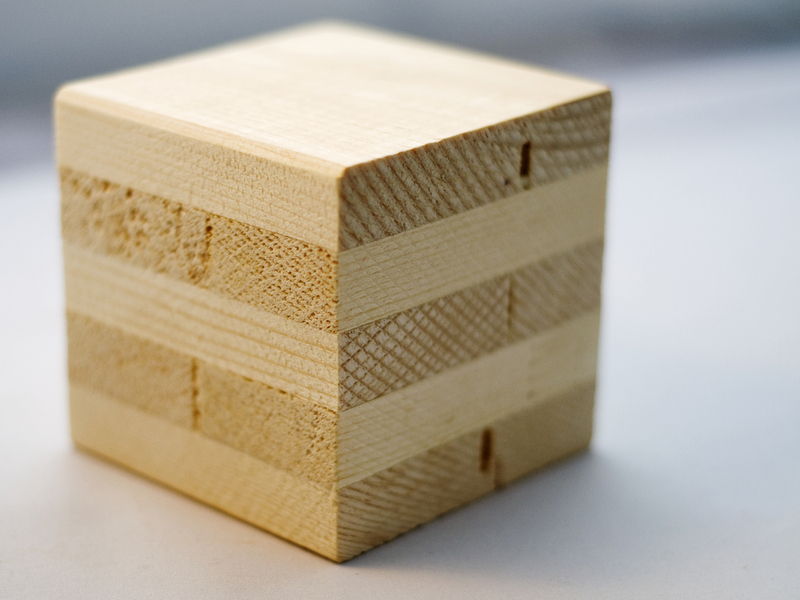 VidarWood has years of experience with wood applications in many industries and market segments. 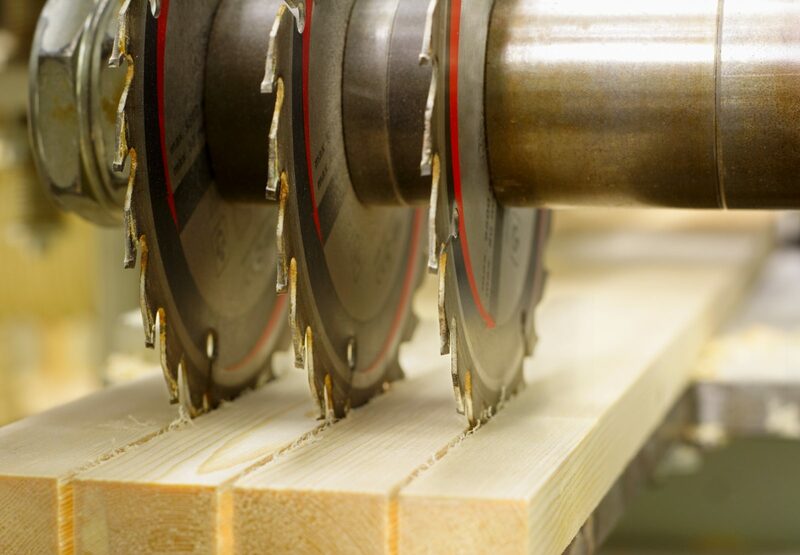 We have the knowledge to help you choose the right product or semi-finished product for your particular application. VidarWood products stand for the responsible use of the natural raw material of wood. 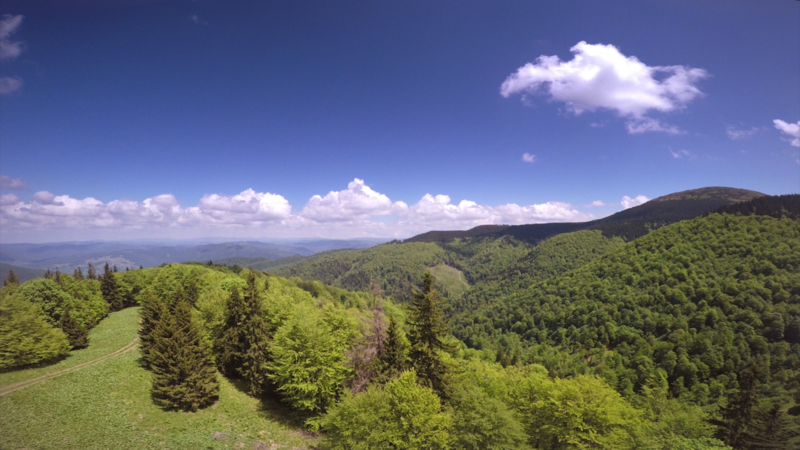 We only supply wood from sustainably managed European FSC and PEFC forests. The origin of our wood is always known and the legality guaranteed. 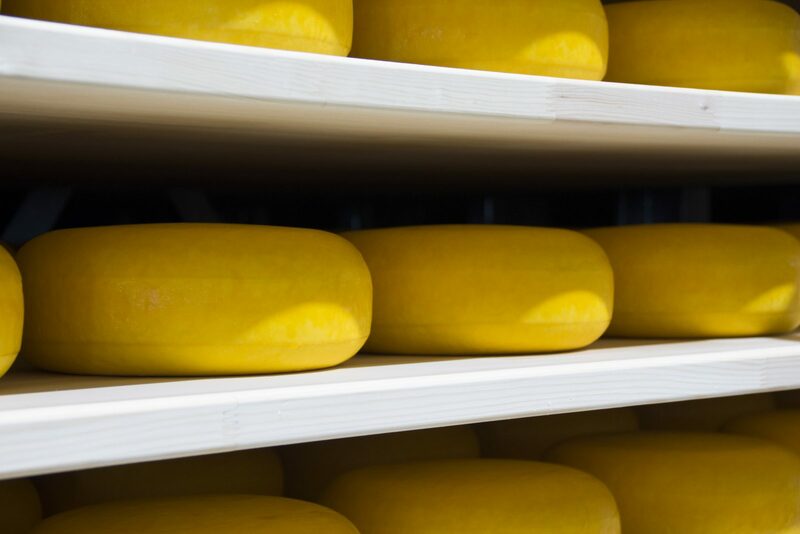 North-west Europe has a leading global position when it comes to producing cheese. But to retain this position, continuous development and innovation are crucial. With many years of cheese board experience, our VidarWood cheese boards have been specially designed to retain this position and increase your returns. 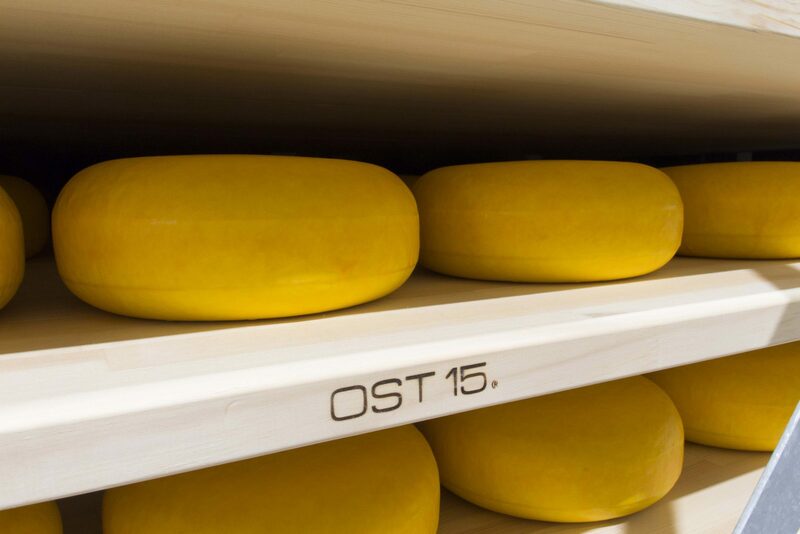 Our ‘DS’ (Dutch Standard) type therefore represents the current market-based cheese ageing board and the OST ||15®high-end products are used for future-proof process optimisations. In addition, our cheese ageing boards respond to the increasingly stricter food safety regulations and requirements.